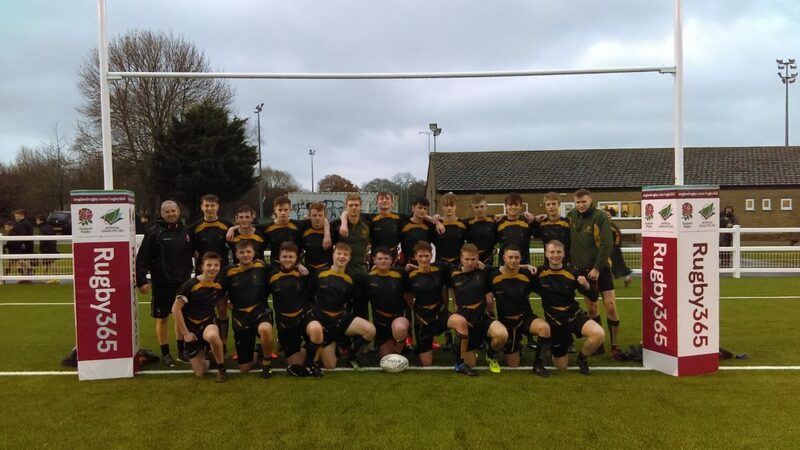 Home » News and Events » CNS win County U18 Vase Cup! CNS win County U18 Vase Cup! Congratulations to our Senior Rugby team who this afternoon defeated Burford in the County Vase final. Trailing 19 points to 10 going into the final stages, a fantastic try and penalty goal meant Chippy won 20- 19 on aggregate to end the season on a high!